Glide with me through the beauty and allure of nature, things vintage and some iconic Ballarat. Click here and a new tab will open for my YouTube video. My passion is to create beautiful artwork that will hang in people’s homes; both because I see something I want to capture and print; or because someone has a definite need like a personal portrait or wedding. My approach to any kind of portraiture, be it personal or corporate portraits; public events or weddings; is to look for the personality and character and draw it out. I want people to say “Wow, that’s really you! What an awesome photo!” when they see a portrait. Landscape and floral photography is a real love affair for me. I’m always looking deeply at scenery, looking for a story to tell, wanting the scene to speak to me as if to say “Wait another hour” or “Look at me from over here”. I really soak when I’m doing this kind of photography, and I’m privileged to have my work hanging in people’s homes. A photographic art print from Steve Barnes Photography can do wonders for your home! 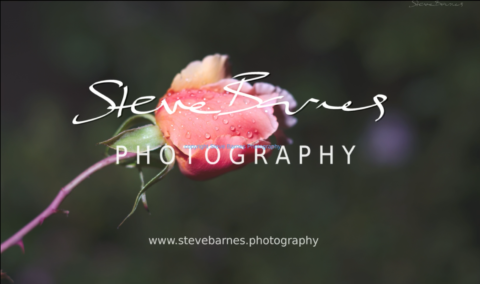 Steve Barnes Photography services the Ballarat Region, west of Melbourne, Victoria, Australia.